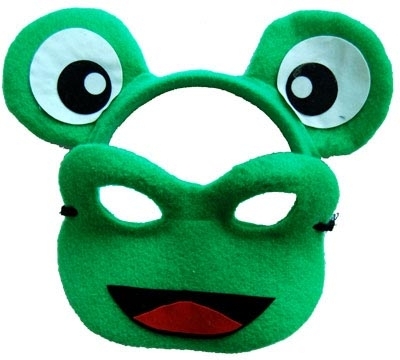 Frog animal headband and mask set. Green frog childs jumpsuit. A popular costume for book day characters or fairytale princes. Lime green crushed velvet frog jumpsuit with attached headgear.